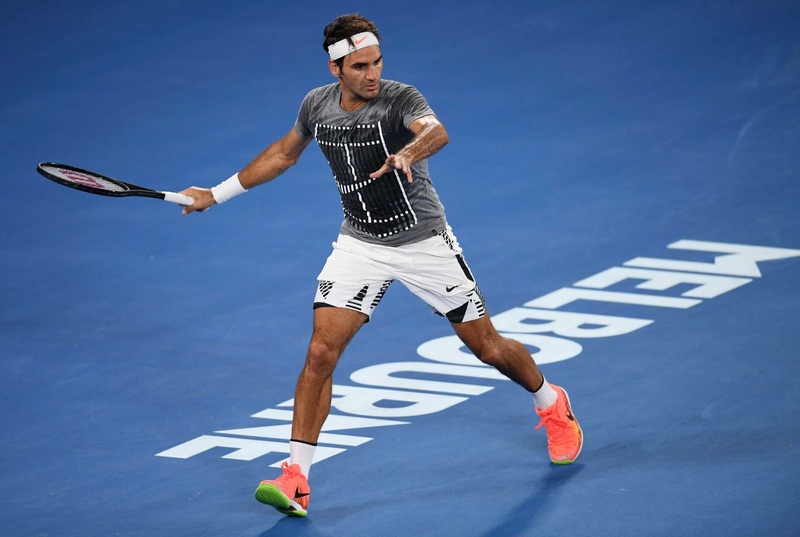 Roger Federer’s return to tournament play at the Australian Open has fans buzzing about potential matches against the world’s top players, but the four-time champion said he can't look that far ahead when he doesn't know who he will play first. The No. 17 seed opens up against a qualifier and is guaranteed to play another qualifier in the second round should he advance. Having not played a competitive match since Wimbledon, Federer said he can’t afford to take any of his opponents lightly. Should he advance past his difficult section of the draw that includes No. 10 seed Tomas Berdych and fifth seed Kei Nishikori, Federer could square off against top seed Andy Murray in the quarter-finals. The Swiss maestro leads their ATP Head to Head rivalry 14-11 and has won their past five matches. But Federer acknowledged the Brit would be a much different opponent after reaching No. 1 in the ATP Rankings at the end of last season. “It definitely feels different because everyone comes up to you and says you’re the best. You start walking around a bit differently. Just feel more confident overall in your shots. 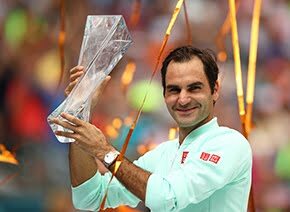 Usually when you win, it solves everything,” said Federer of becoming No. 1. “Then you come to a point where you have to remind yourself how hard you had to work to actually get there. It's going to require that plus more to stay there. But I feel like because Andy is not 18 years old, he knows all about that. 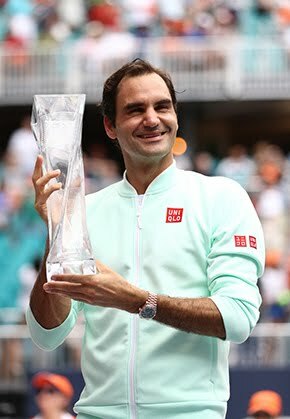 Federer is eager to get used to that winning feeling again, but has already enjoyed being back around the familiar atmosphere of tennis tournaments. Although he relished the time at home with his wife and their four children, returning to competition was always at the forefront of his mind. “You do miss the matches. You miss the feeling of winning, walking onto a stadium, seeing the guys. It's like an extended family to some extent,” said Federer. “You walk around and you see faces you haven't seen in a while. It's just nice to see everybody again.